November 2013 | iMOBDEV Technology Pvt. Ltd. In a world of technology, where smartphone use is rising exponentially, the opportunities to make a name for yourself or your company is growing in parallel. 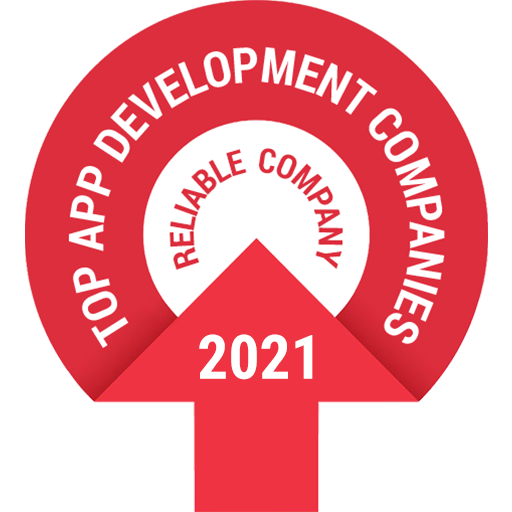 But before outsourcing your iPhone app requirement to any company, one should always have a keen information about their working process and development methodology.